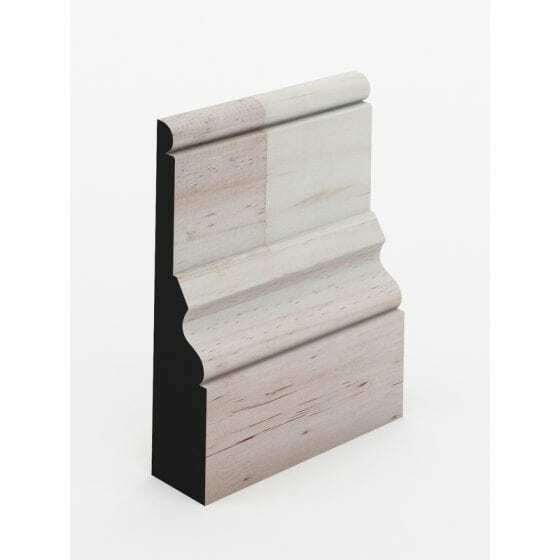 Intrim® SK192 can be used as a skirting board or architrave and is available in 115mm, 135mm, 185mm, 230mm, 285mm high and 30mm thick. This style of moulding is recommended for use in a Colonial/Victorian style interior. Samples are available for this profile. 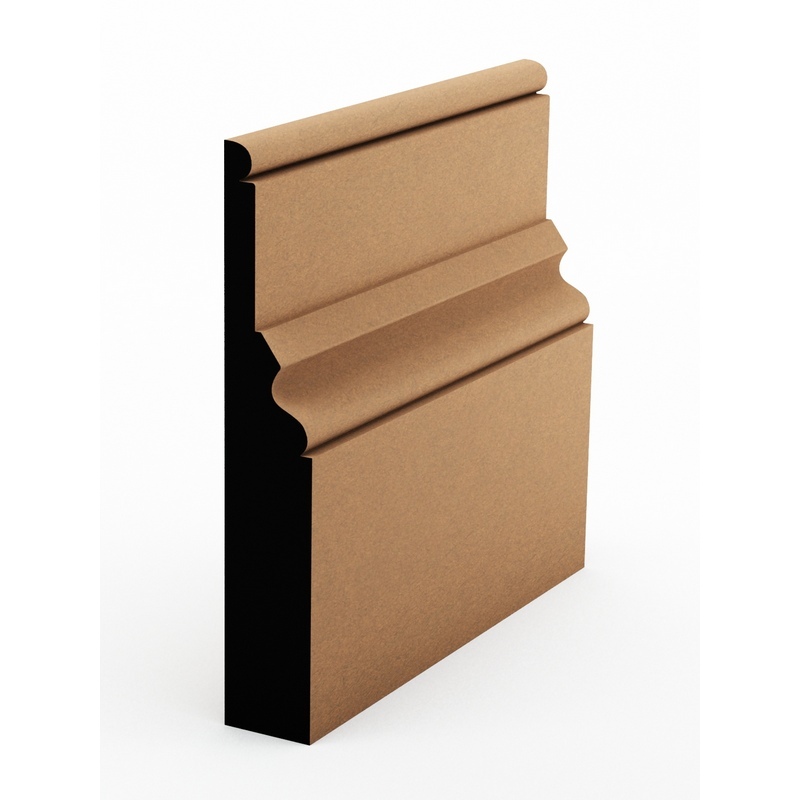 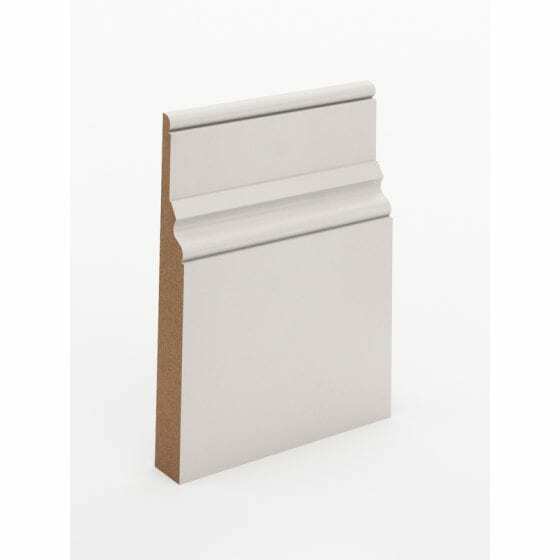 Intrim® SK192 is specially crafted in a range of timbers including FJ Pine, FJ Pine Primed, MR MDF, MR MDF Primed. 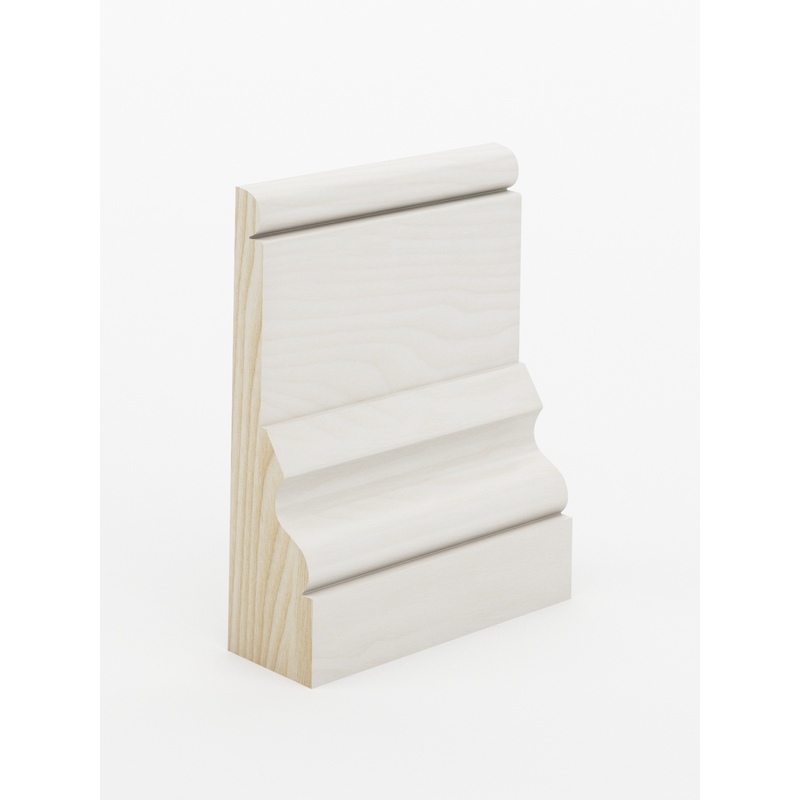 Intrim’s timber mouldings are available pre primed and ready to paint or colour finished with the colour of your choice, helping you save even more time on your project.